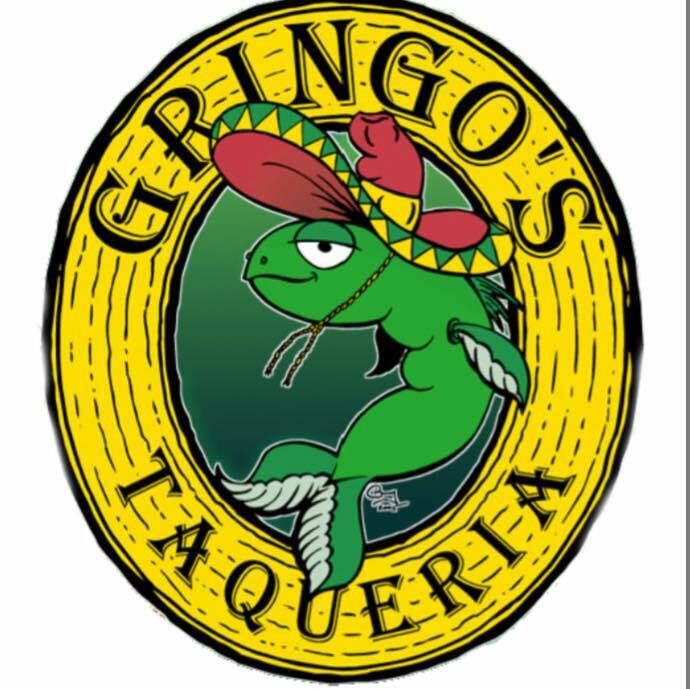 Grab your sombreros and head north of the border to Gringo's, a very real old-style Mexican restaurant in Virginia Beach (just a half mile from the oceanfront). Where south of the border culinary tastes and traditions are at their best ­and spiciest. No frozen food or cans here. Chef Evie and her crew use only the freshest ingredients to create all of the favorite Mexican dishes that Americanos love. Ask about our daily specials. 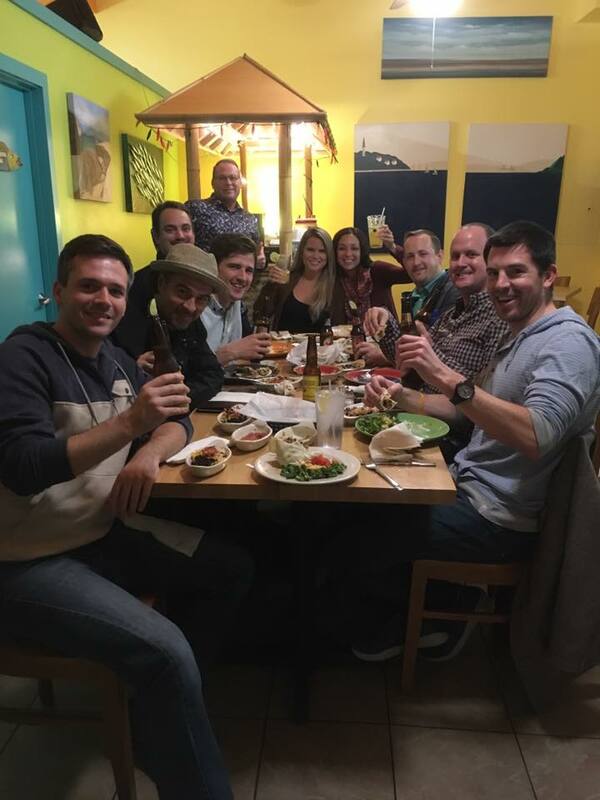 It's all washed down with a selection of Mexican beers (with lime, of course) and an international menu of wines at very sipper-friendly prices. So get more for your pesos right here at Gringo's! 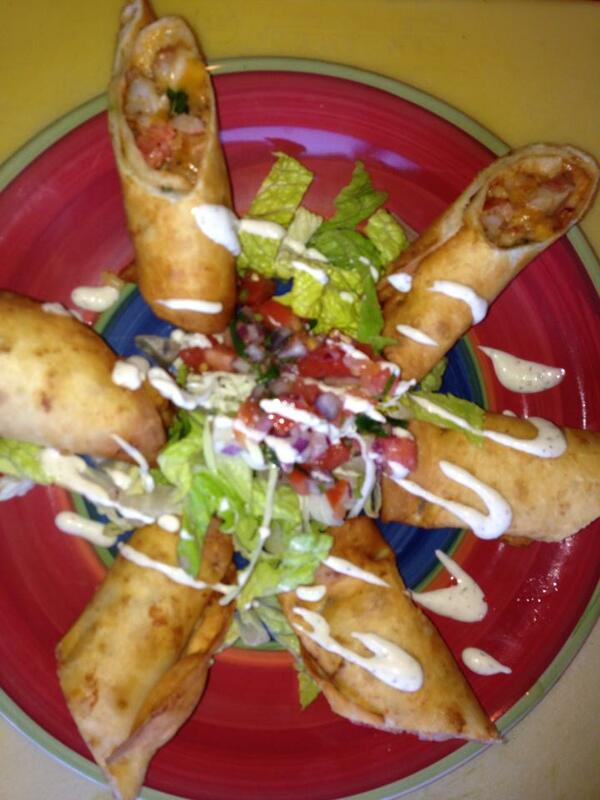 The tastes of Mexico that tantalize the taste buds. It's a fiesta of flavors!